Life is multifaceted, so is art. The blending of music, photography, art, nature, written words, history, life, and so much more is the core essence of what Drixian Productions is. The goal of this organization is to demonstrate how elements of art come together in a variety of mediums. As an artist, I am always looking for collaborators and thinking outside the box, please contact me for photoshoots, music production, collaboration, or thoughts about artwork.  The inspiration of Drixian productions has always been a component of Nathan Widener's vision of art. Since he was a child, art, specifically music, was a core component of his personality. Walks in nature helped to solidify his love of nature as a personal expression. Starting in 2010, the Pink Room Music Productions was his first attempt to create a space for music production. The primary recording artists were We Are Beta and Nathan Widener, this venture was put on hold as he continued his educational career. Living in the hills of Western North Carolina and East Tennessee, he started developing interests in nature and photography. Starting in 2016, Nathan took trips throughout the United States on a journey to explore himself and nature. Traveling to Joshua Tree, the Grand Canyon, Acadia, and many other places, he traveled with his trusty companion Scout and a guitar to play around a campfire. It was during these journeys that he formed Drixian Productions, a combination of music and art.